"How come we never get invited to these extreme weather events?" 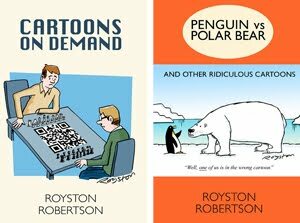 Listening out for "buzz" words and phrases is a key part of being a cartoonist -- there are often jokes in them. 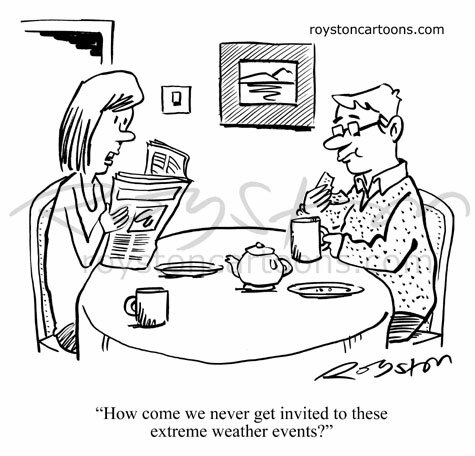 "Extreme weather event" is a phrase that seems to have entered the lexicon of forecasters over the past year or so. It just sounds to me like a party I never get to attend. This is one of two cartoons of mine in the current issue of Private Eye. Here's a photo of the kind of weather event we've been enjoying here in east Kent this week. 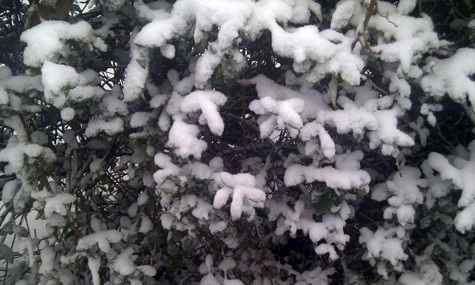 The same forecasters, with their love of hyperbole, have been calling it "The Big Freeze". We used to call it winter.